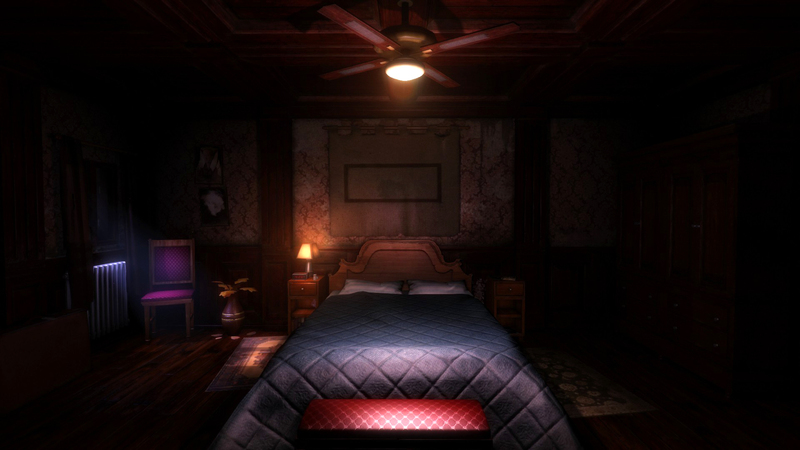 The Guest Hands-On: Quiet Hell Hotel Holds Soviet Science Hostage | "DESTROY ALL FANBOYS!" 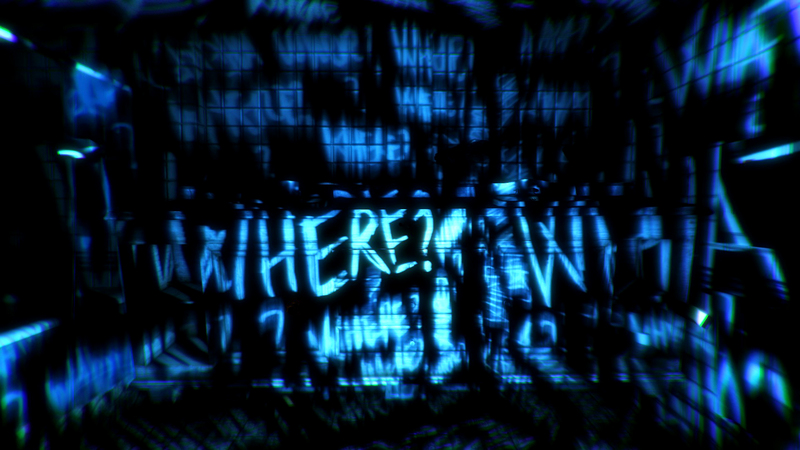 Madrid-based Team Gotham is a four-person studio that’s cooking up an unsettling Unity-powered first-person adventure game called The Guest that’s headed to PC at some point next year via Steam thanks to publisher 505 Games. Set in 1986, you’ll step into the shoes of Dr. Evgueni Leonov, a Russian scientist who wakes up in a strange Massachusetts hotel room that seemingly has no way out. 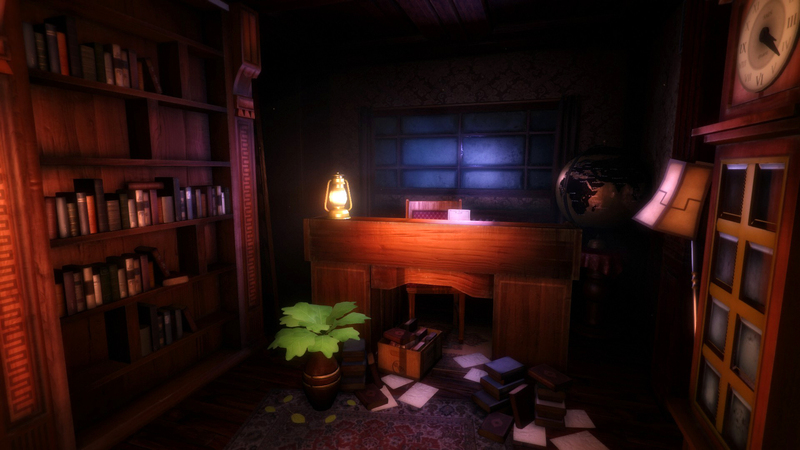 In true adventure game fashion, searching for clues and items to combine and use come heavily into play as Leonov needs to problem solve his way through a number of scenarios as he uncovers what’s going on. Locked doors, batteries, scraps of paper, coat hangers, assorted tools and more could be studied and collected with everything you can carry having some use at some point during the game. The time period The Guest is set in means there are no handy cell phones to use to ring for help (and no cliched “I can’t get a signal!” moments either) or other modern tech on hand. 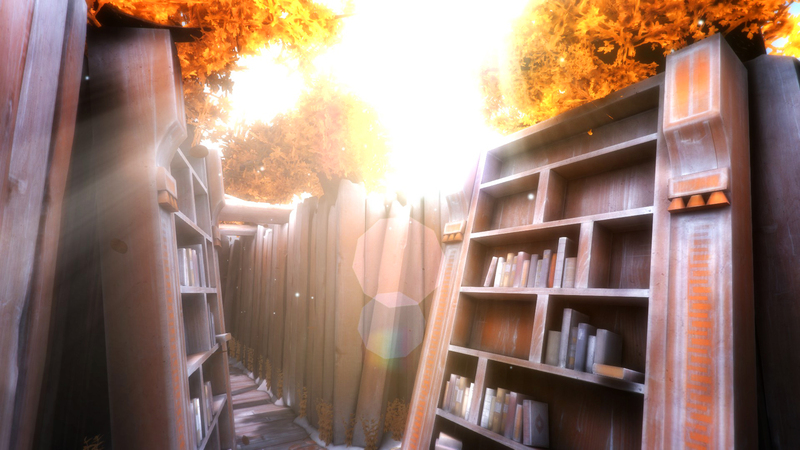 All the good Doctor has are his frazzled wits and anything you find while scouring the rooms you explore. 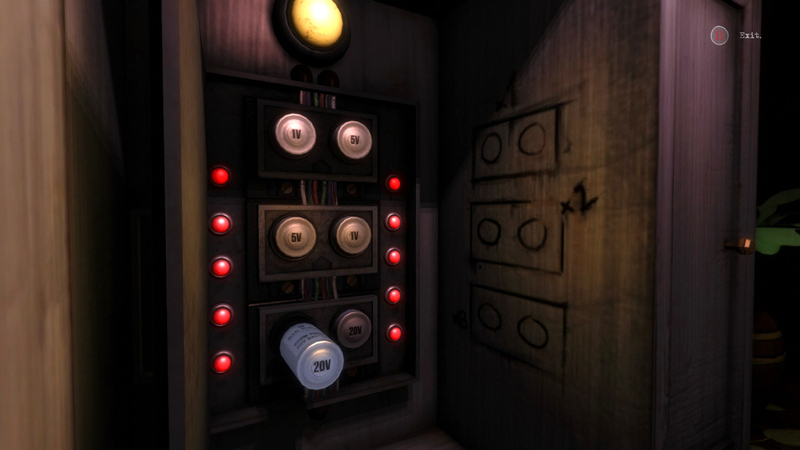 The demo at 505 Games’ NYC event was a short enough teaser to be extremely intriguing as it showed off some initially simple but extremely well done puzzles and a wild bit of business that sort of resembled a panic attack Leonov has when he accidentally locks himself in a bathroom. The resulting freak-out made for a nice jolt and the only way to get it to stop was to find and use some pills stored in the bathroom’s first aid cabinet. How Leonov got to that hotel is explained during the demo, but you definitely don’t find out what the heck is up with his room being as weird as it is. 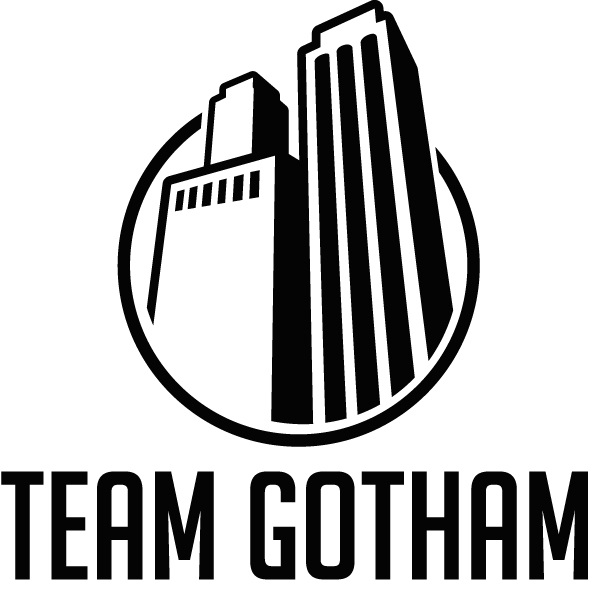 Team Gotham’s use of Unity here is quite stellar for such a small team. The game has a nice realistic look yet shouldn’t be at all demanding on some lower-end gaming rigs. Other than some newspaper and magazine clippings, objects can be rotated and examined to simply read their labels or to uncover additional clues. Yes, items need to be combined in order to succeed, so be prepared to turn one of the aforementioned coat hangers into a handier lock pick at some point. 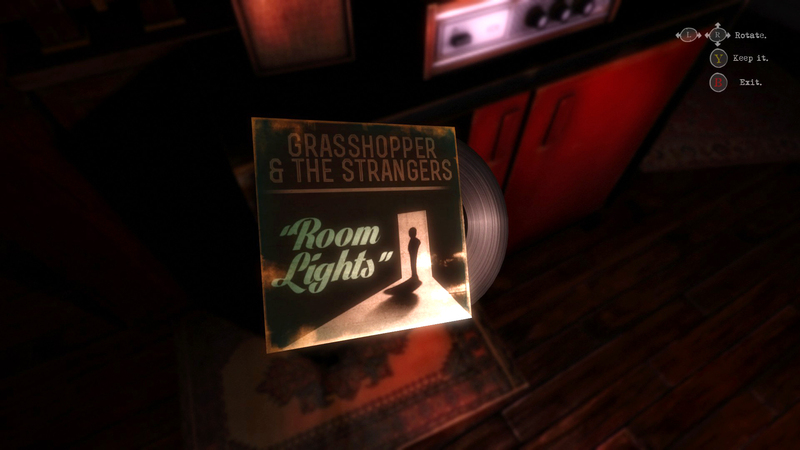 While not a “horror” game at all (at least as far as I was able to see), the mixture of waking up in a half-trashed hotel room, the need to medicate Leonov on occasion and the cryptic news clipping and other clues he finds give The Guest a nice psychological vibe. While the game should have appeal to anyone looking for a finely crafted first-person game that’s not all about shooting up monsters (or anything else for that matter) fans of hidden object games who want something more cerebral should also take interest in this one as well. So far, this one’s PC only but it’s easy to see at least one of the big three wanting to add this game to their lineup. Given that The Guest is planned to be Oculus Rift capable at some point, it’s a no-brainer for Sony to want to add this to their Morpheus games lineup. Or at least that’s what I’d be angling for if I were picking potential indie hits at SCEA. While they only have a handful of titles on the way 505 Games is on a roll with a very strong lineup. With The Guest, ADR1FT, How To Survive 2, and Indivisible coming, it’s going to be a good selection of titles for gamers who want variety in their experiences. 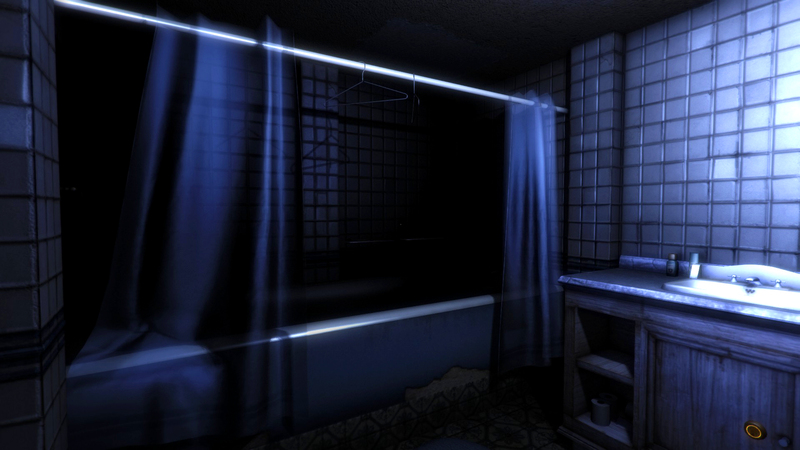 This entry was posted in 2015, Commentary, DAF, Features, Updates and tagged 2016, 505 Games, BUY This Game, Coming Soon, Gallery, Hands-On, In Development, Indie Games, PC, PC Games, Previews, Screenshots, STEAM, Team Gotham, The Guest, Unity, Valve, VGA 101, Videogame Appreciation 101, Videogame Previews, Videogame Trailers, Work In Progress, YouTube by geelw. Bookmark the permalink.